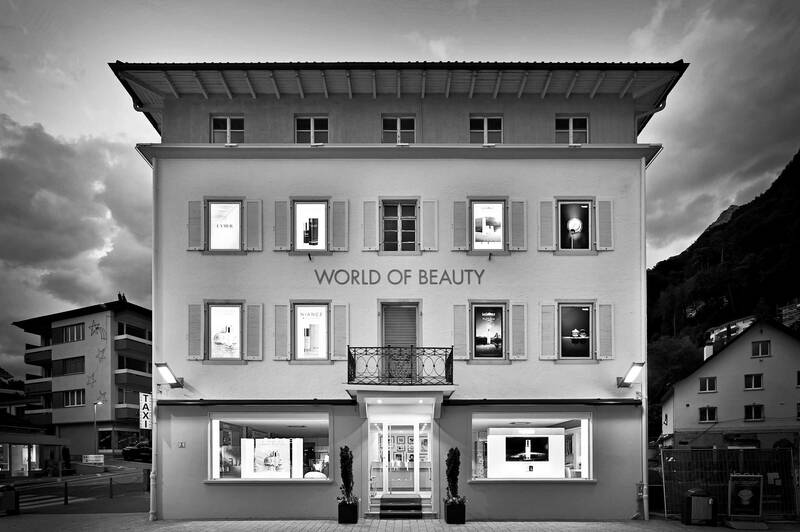 Huber World of Beauty is an oasis of well-being for men and women that more than lives up to its name. Here you can pick up skincare products from luxury cosmetics brands such as La Prairie, La Colline, La Mer, Valmont, Lavinie, Niance® and Cell Premium. But you do not have to buy these products right away; you can get to know them first – with one of the around 20 skincare treatments that the World of Beauty offers. Monday to Saturday: 9.30 a.m. to 6.00 p.m.
Sundays and public holidays: 9.30 a.m. to 5.00 p.m.
Saturday: 9.30 a.m. to 4.00 p.m.